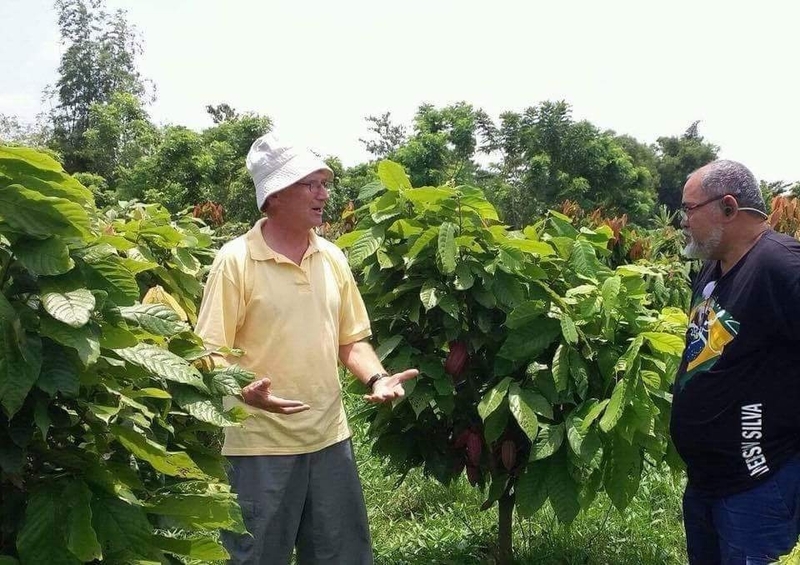 PDS Training Center Visitor – Plantacion de Sikwate Cacao Producers Association, Inc. 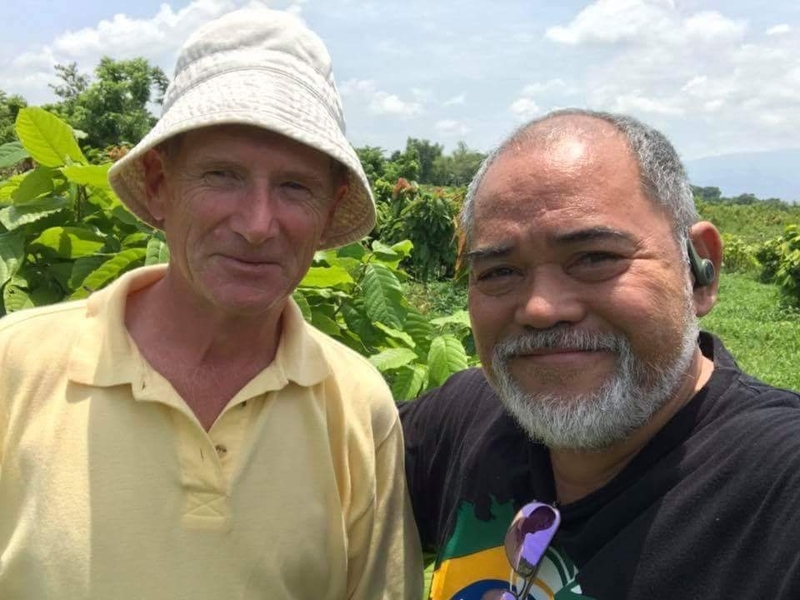 Thank you for visiting us here at the PDS Training Center in Atipuluan Bago City, Sir Paul Sommer. 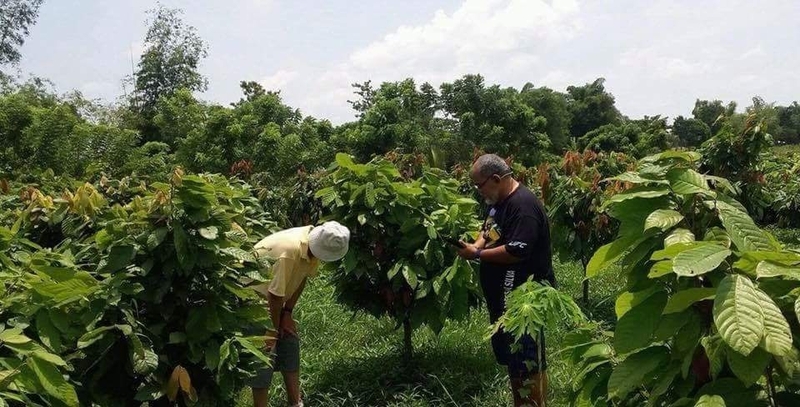 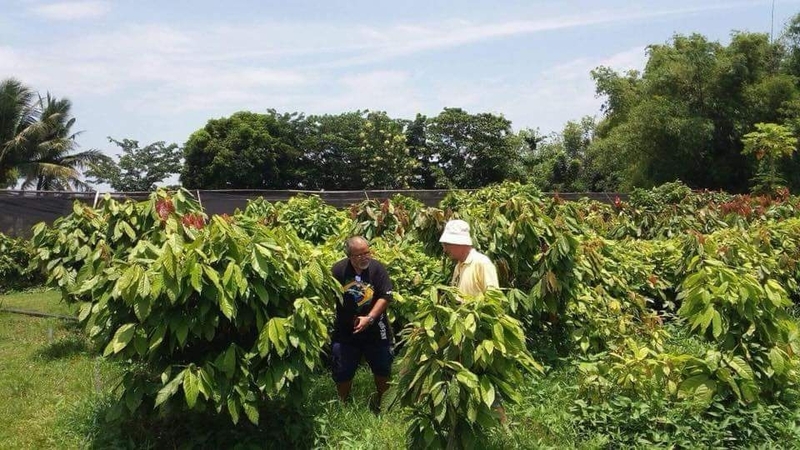 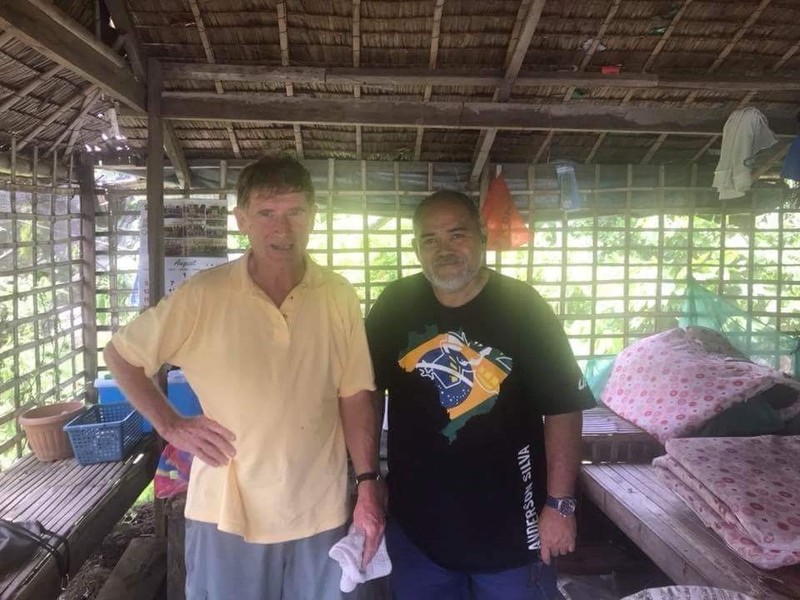 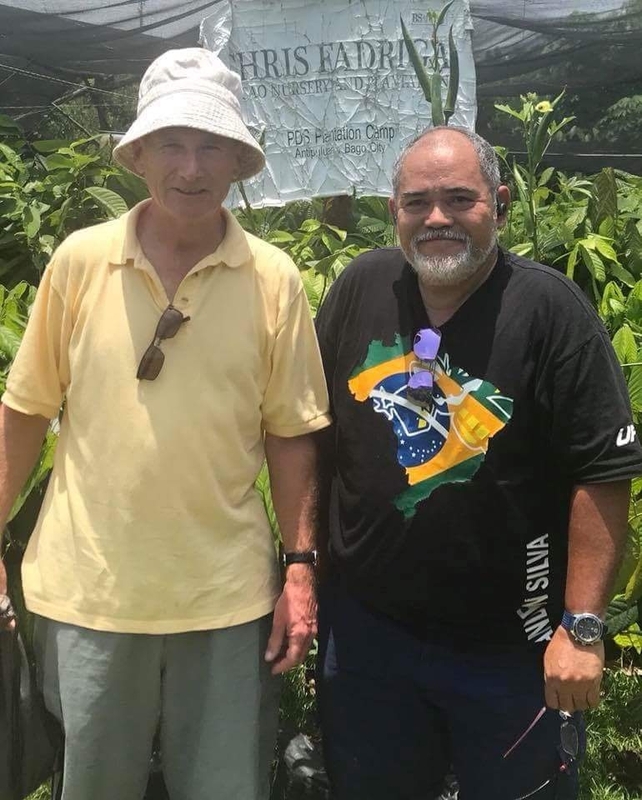 We would like to support your effort in teaching our ISF community in the highlands of Don Salvador Benedicto on How to grow Heirloom cacao sustainably.